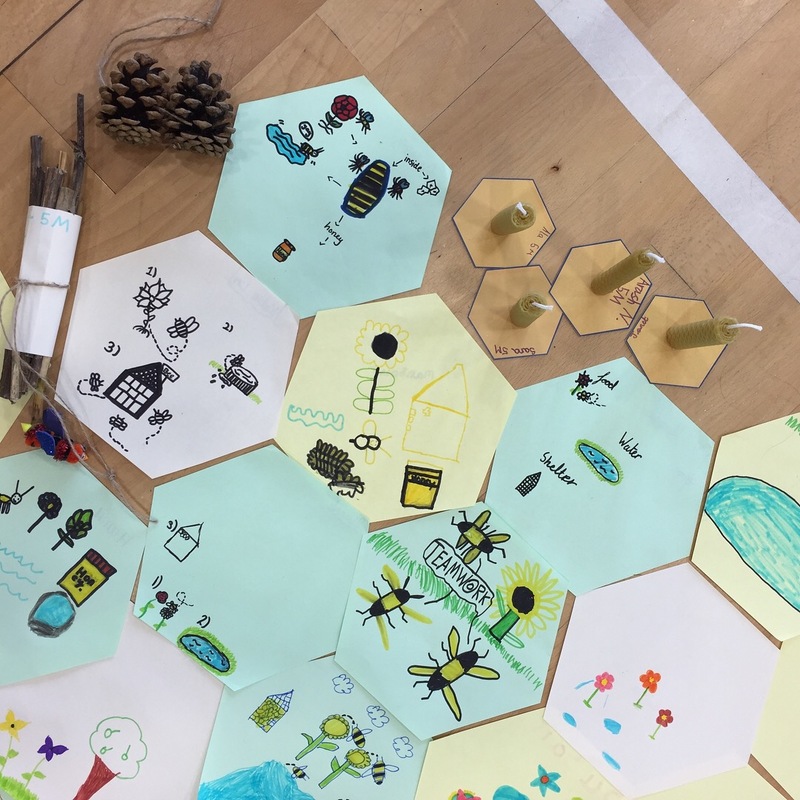 Over the next few weeks a small group of our members here at Manchester & District Beekeepers Association are going to be doing specially developed, half-day, educational visits to local Manchester schools. We have been at Irk Valley Community School today. Teaching the importance of Bees, making wax candles and tasting Manchester honey.